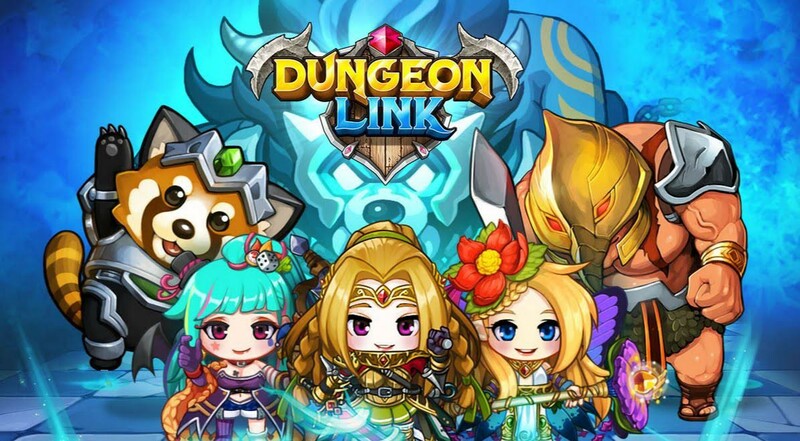 I play many games on my mobile phone, but Dungeon Link may very well be my “most played” one, owing largely in part to how the game has an auto-play feature that allows my heroes to get about running dungeons while I do my own stuff and only check back once in awhile. That’s not to say the game is devoid of skill, however. Here are some tips to help you in getting good at the game. 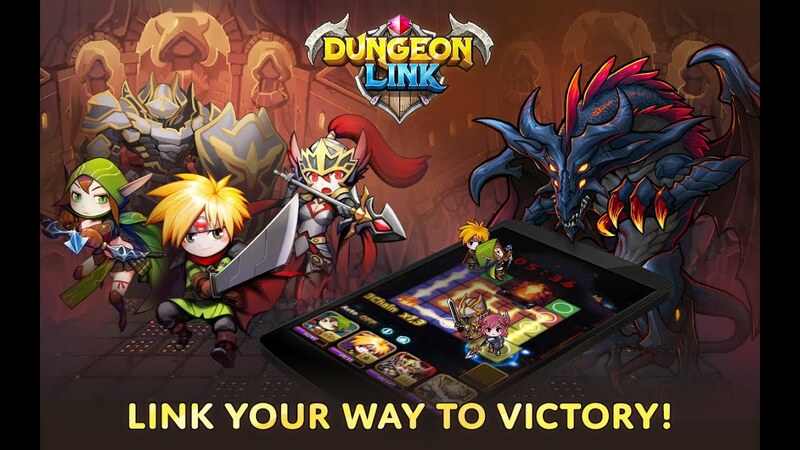 How To Play Dungeon Link? 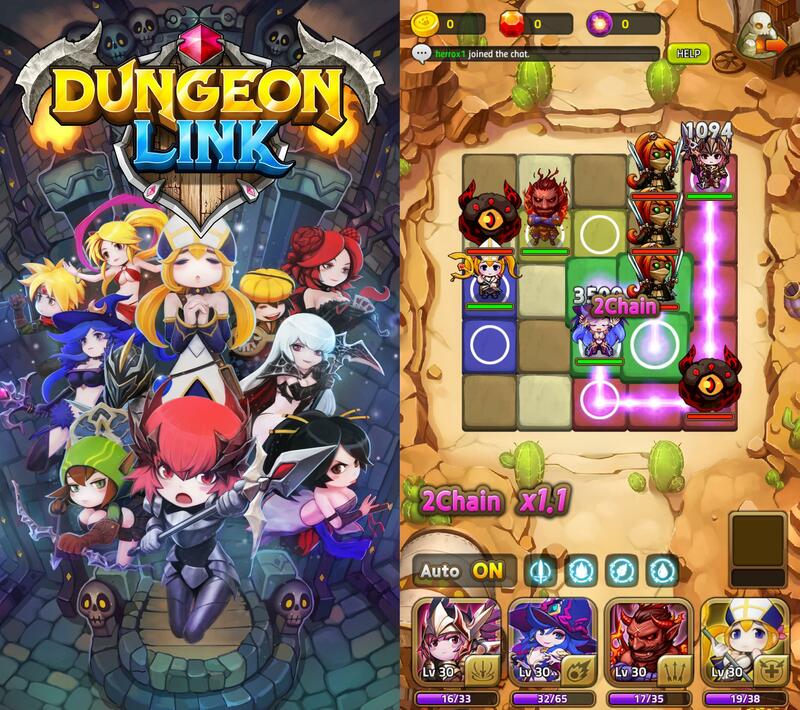 Dungeon Link is an RPG with light puzzle elements on Android and iOS. The game boasts a roster of over 250 heroes you can mix and match to create a team of up to five. You match coloured tiles on the board to move your heroes around the board and have them attack. 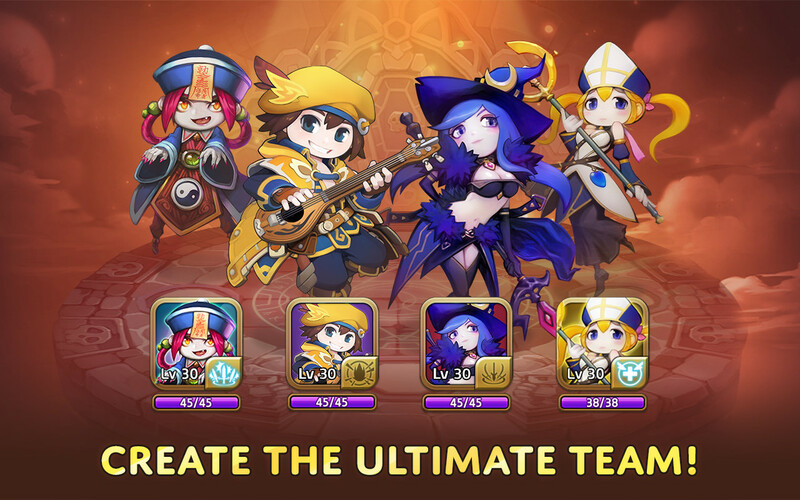 The wide variety of heroes in the game each have unique passive skills that give a boost to your team in some way or another. Team attack % — Increase your team damage. Perfect attack % — A Perfect attack is when you manage to match all the tiles on the board by chaining all the heroes on your team for an attack to dish out additional damage (which, ideally, is something you always want to do). This increases the damage of your Perfect attack. Team Critical % — Increases the critical attack rate of your team. Attack/Heal + % for chains (1-5) — This allows you to heal and attack at the same time if the requirement of chain is met. Team Super Skill Power % — Increases your individual hero skill damage to a very high level. Team elemental attack % (Fire, Water, Wood) — Same as Team attack % but this is to increase the specific elemental attack unit damage. This skill is useful when you have a team made up of mostly only one element. All elemental attack % — This increases all elemental attacks (Fire, Water, Earth). This skill is good if you have an elemental team comprised of varied elements. Team Def % — This increases the defense of all heroes on the team. In addition, you can visit this link for a tier list of all the heroes in the game. Of course, it’s still beneficial to look at each hero’s skills and see how they synergise with each other. Always do your daily quests as it rewards you with a special summon ticket, which gives you a chance at summoning a 3-5 star hero, after completing everything. When enhancing heroes, avoid using 1-star units to feed a 6-star, 5-star or 4-star unit as the success rate will be too low and you’ll end up burning through your gold really fast. Ideally you’d want at least a 25% success rate when enhancing. Dungeon 12-3 on normal mode is a good place to farm with a high drop rate for event items and 2-star fodder for enhancing other heroes while giving out about 2k in gold. Dungeons 5-3 and 6-3 on hell mode are also good places to farm for 1-3 star heroes (as enhancement fodder), event items, and possible special summon tickets. Once you finish normal mode and are able to complete hell mode easily, avoid normal mode as you will gain better and more loot from hell mode. Play as much as you can! Many modes, like Boss Raid and PVP, reward you whether you win or lose. Though, of course, it behooves you to do as well as you can for better rewards. At the end of the day, just like any other game, try to have fun! You can search for and join the guild Solaris, which is headed by a local Dungeon Link addict — she would be more than happy to guide you along.